Gorgeous and spacious 4 bedroom, 2.5 bathroom, open kitchen w/stainless steel appliances, home made cabinets, updated, good condition, large patio with pool and beautiful landscaping, one car garage and circular driveway. Ready to move-in and easy to show!!!! 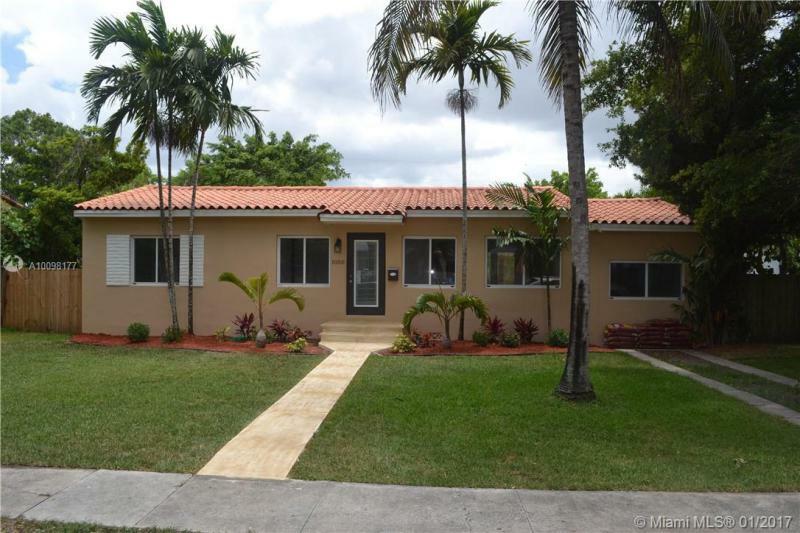 Beautiful newly renovated 4 Bedroom 2 Bathroom in tranquil and residential Miami Springs neighborhood. Home has in-law quarters/spacious family room with full bath and separate entryway. 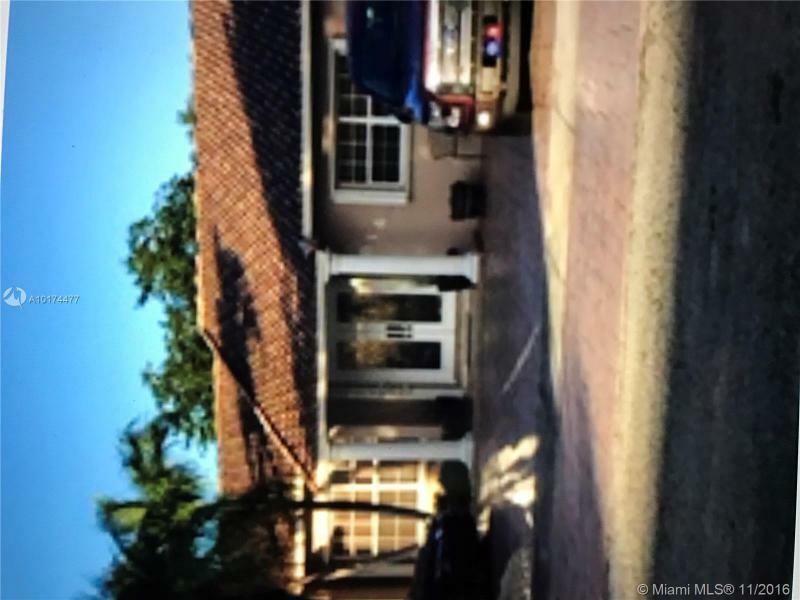 New impact doors, new wood laminate floors, updated kitchen with new stainless steel appliances, updated baths, outdoor covered terrace and pool, and brand new AC Unit and all new AC ducts. Barrel Tile clay roof. 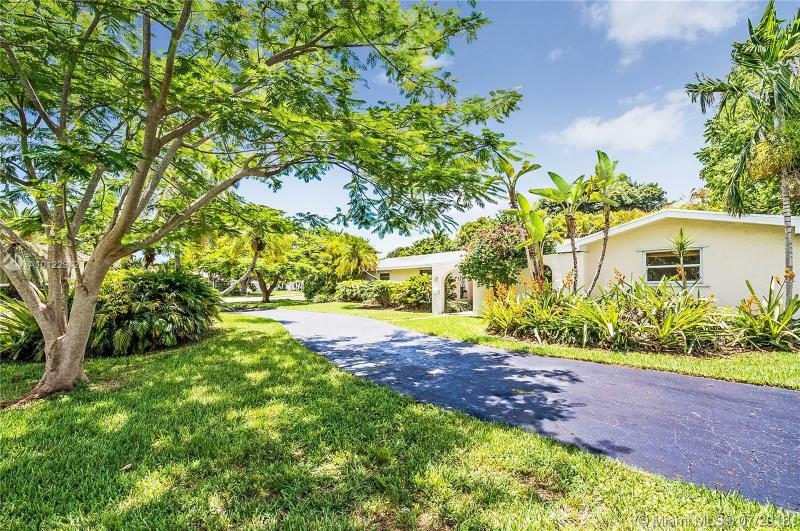 Centrally located close to schools, Miami Springs Golf & Country Club, and Miami Springs Recreation Center. Great Single Family Home in desirable Venezia Lakes. Gate Community with Pool, Tennis courts. 24 Hr Security and More! 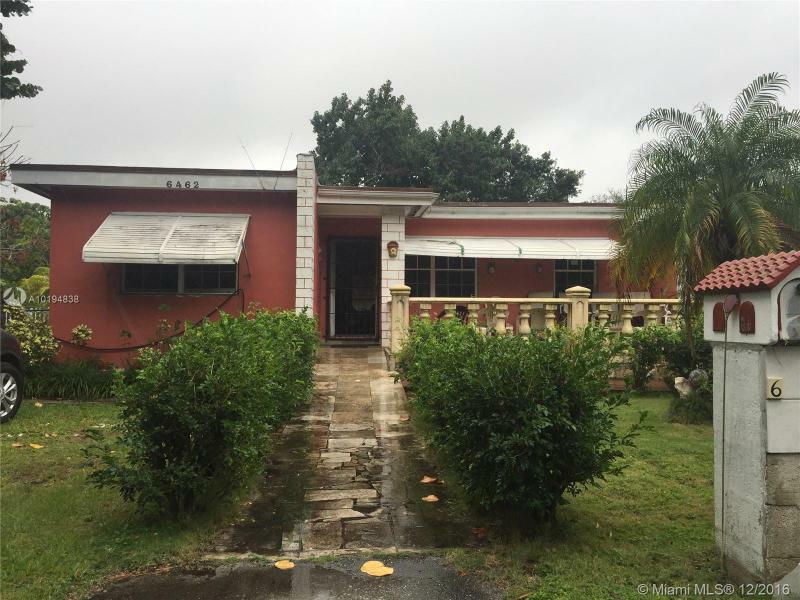 YOU WILL IMMEDIATELY FEEL AT HOME IN THIS WELL KEPT 4 BEDROOM, 2 BATH HOUSE. NEUTRAL COLOR TITLE FLOORS AND WOOD IN THE BEDROOMS. SUNkEN LIVING ROOM AND A FORMAL DINING ROOM, FAMILY ROOM OPEN TO THE KITCHEN WITH CENTER ISLAND. COVERED TERRACE LEADING TO POOL AREA WITH SPA AND OUTDOOR KITCHEN. A MUST SEE. 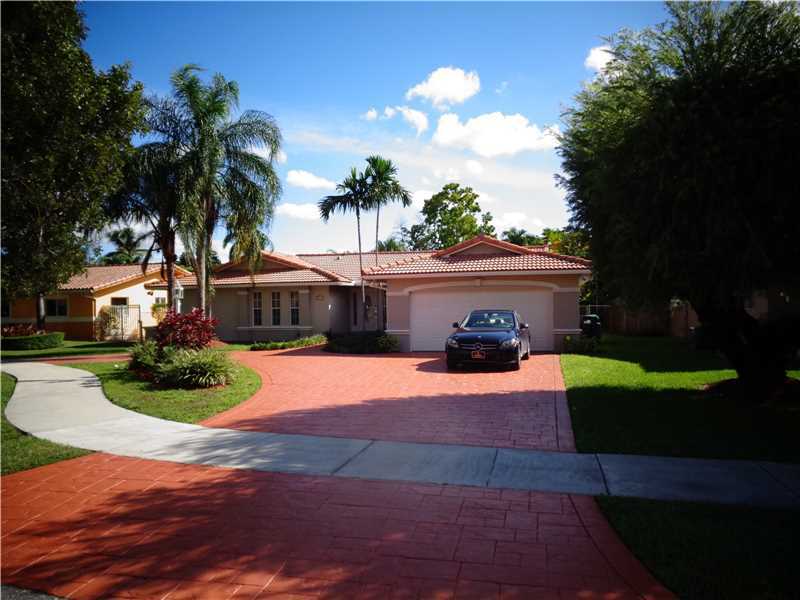 SPACIOUS 4 BED / 3 BATH 2300 SF HOME ,NEW ROOF WITH A POOL. MAKE IT YOUR DREAM HOME --FIRE PLACE IN MASTER BEDROOM-- CENTRALLY LOCATED NEAR ALL MAJOR HIGHWAYS AND EXCELLENT PUBLIC AND PRIVATE SCHOOL DISTRICT. 5 MINUTES FROM FINE DINING, ENTERTAINMENT AND 15 MINUTES FROM BEACH.